With a loyal readership in a particular niche, you have every possibility of earning real cash through your WordPress blog. But how exactly? 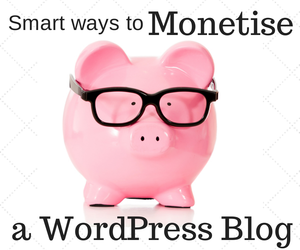 The following methods can all be lucrative revenue streams for WordPress bloggers. Different methods will work better for different blogs so read through and think about which would suit you best. You can always experiment with different monetisation methods to find the most profitable and see what competitors are doing. The most common way of monetising a blog or any web presence is via online advertising. You can attempt to negotiate advertising deals directly with advertisers but it is far more common to sign up to a program like Google’s AdSense. This Pay Per Click (PPC) advertising program from Google allows any reputable blog owner to host relevant text or banner ads on their site. The advertising displayed is automatically matched to your content ensuring it is always relevant has an optimal click through rate (CTR). And with every single click, you will receive a payment. Ads in certain niches will create better returns than others. For example, a click on an ad for an insurance product is likely to generate more revenue than a click for a homeware product. Once you are established as an authority within your blogging niche, making money by recommending your favourite products and services is an option. This is known as affiliate marketing. When you sign up to an affiliate program you are provided with a unique affiliate link. This link identifies visitors clicking through from your blog earning you a commission on any purchases made. Are you are a skilled tech and gadgets blogger? Your readership will trust your opinions about the best gadgets to enter the marketplace. Why not add affiliate links in product reviews! Although most affiliate programs will offer banner ads to use, linking in your blog content is far less invasive than banner advertising and can tie in with your content completely. If your blog targets other businesses our affiliate program is a great way to generate a passive income stream and ensure your readers get expert help with WordPress. Once your blog becomes a true authority, it is possible to hide certain premium content behind a paywall. If you are a business blogger, for example, you could potentially hide your most valuable content about making money online behind a monthly subscription. The difficulty with this form of monetisation is that it you have to be very established within your niche in order for people to trust you enough to pay for content, and it might be hard to gauge which content should be free and which content should be paid for. Once you have loyal followers, it is possible to create your own products and services that people will want to invest in. 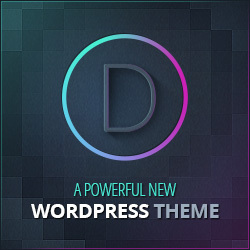 For example, if you become a leading blog authority about the best WordPress themes for a range of sites, you may want to lean on your authority within the niche to create your own Premium WordPress themes. If you have created a great blog that helps readers with graphic design trends, why not integrate your own graphic design services as a way of making money? The great thing about starting this kind of business with a blog is that you are not starting from scratch. You will already have a loyal following who might just invest in your services. 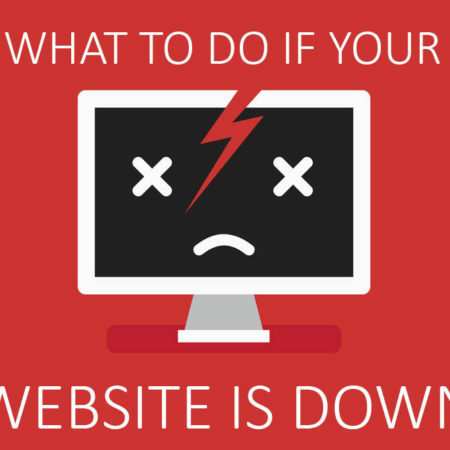 Of course adding a blog to your existing business website will have the same effect! What can a blog owner do to make money if they are opposed to the idea of exposing their readers to intrusive display ads and sponsored text links? They can ask for donations. 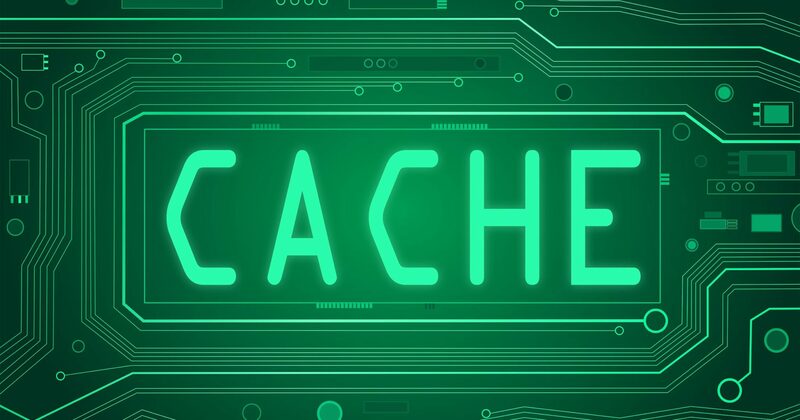 Blogs such as Brain Pickings offer enough value to a large volume of readers that a proportion of those readers make donations to the blog owner, and this facilitates the running of the site. For this form of monetization to work, you need to have a large and loyal readership. It is also important to bear in mind that at the heart of every great blog is great content. There are no quick fixes when it comes to creating valuable and useful blog posts that appeal to a niche. Get this part right and it will be possible to grow your audience and your income from monetising your blog. 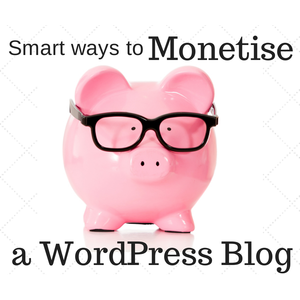 How have you had success monetizing your WordPress blog? Which methods have worked for you?